Raleigh is the capital of North Carolina and the second most populous city in the state. North Hills, Raleigh’s Midtown, is one of its most vibrant districts, home to many entertainment spots, shops, bars and restaurants. We list the 10 best restaurants to try when you’re in the area. 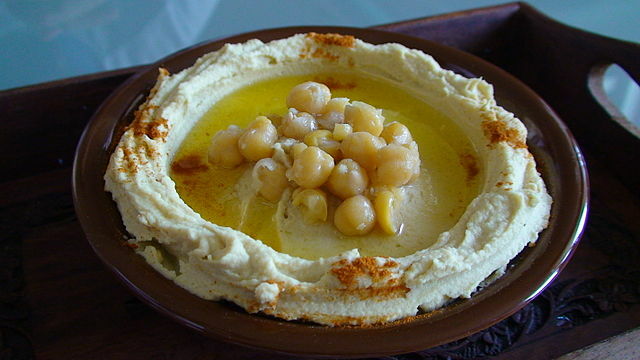 Neomonde is an authentic Lebanese and Mediterranean restaurant. The goal of Neomonde is to make bread exactly as its made in Lebanon. The restaurant started with a few types of bread, which led to an expanding customer base. Once more customers came, the restaurant had to expand and it is now one of the largest and most popular places in NC. Sitti means ‘grandmother’ in Lebanese. Visitors will learn about Lebanese food and culture in this restaurant, where they will be welcomed with delicious food and endless hospitality. The menu features fresh and authentic mezze platters, entrees, and flatbreads. Customers can pair their meals with some Lebanese wine or beer. 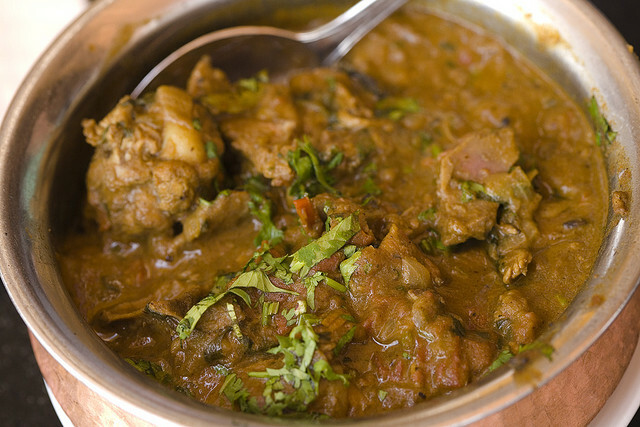 Royal India is one of the oldest and best Indian restaurants in town. It has won local awards for its great cuisine and hospitality. To offer authentic Indian flavors, they prepare food in a real charcoal clay oven, which is an essential requirement for food preparation in South Asia. The oven bakes crisp naan bread, grilled vegetables, chicken, and kabobs. Jasmin Mediterranean Bistro is a family-owned Greek and Lebanese restaurant. Each dish they serve is prepared fresh from scratch daily. Since the bistro believes in serving healthy and quality choices, many of the ingredients they use are locally sourced, and some of them are imported to create authentic flavors. Midtown Grille offers the best of traditional American food. The full-service restaurant offers a casual atmosphere, a full bar, and private dining options. Customers can enjoy meals made using seasonal, locally sourced products alongside wine and cocktails as they experience Southern hospitality.